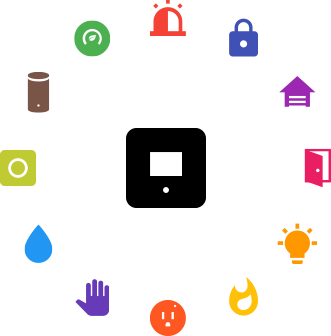 Setting up your Smart Home takes minutes. Almond transforms your home into a Smart Home in minutes. 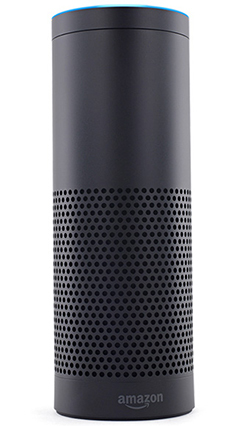 Almond is the first and only Smart Home Wi-Fi System compatible with Amazon Echo. If the convenience of controlling your lights and locks from your phone is too taxing, here’s an easier method: control your smart devices with voice commands through the Amazon Echo. The Almond 3 pairs with the Amazon Echo so you can control Home/Away modes and Scenes you’ve created with your voice. For example “Alexa, tell Almond to activate Movie Scene” or “Alexa, tell Almond to set Home mode.” So yes, in a manner of speaking, you are able to talk to your house. but you can control the climate. Almond and Nest are partners in making you comfortable at home. No matter what temperature you prefer, Almond lets you control it from your phone. Turn your lights on and off whether you’re home or not. 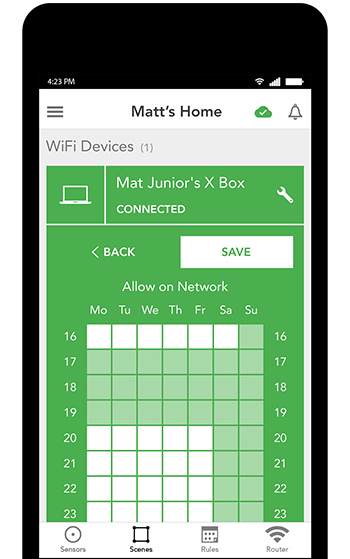 Schedule WiFi access for any device. Always be in control of your network, at home or on holiday. Impose a WiFi curfew for Sunday lunch and block the Xbox between 4 PM to 7 PM on weekdays. Ration your kids WiFi but you can still binge watch Netflix like a boss. Not to be confused with awkward reunions, a scene is a series of simultaneous actions you program to take place with one tap of a button. For example, you could turn all your lights on or off and set your thermostat with one tap of a button. Almond lets you create a number of customized scenes to automate your Smart Home that make life a little easier. It’s your Smart Home, so yes, you get to create the schedule. Use the Almond app to create and edit schedules and automation rules. It’s easy to create complex automation workflows featuring multiple triggers that in turn prompt multiple actions. Not to get too nerdy here, but this goes beyond simple IFTTT commands. For example, a rule can be created so when you arrive home between 6:00 PM and 9:00 PM on weekdays, Almond disarms the alarm, turns on the porch light for 5 minutes and sets the Nest thermostat to 68ºF. Works with your favorite brands. 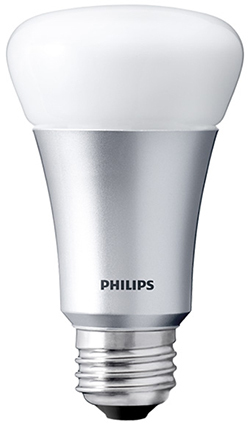 home platform that talks to many of your favorite brands like Nest, Philips Hue, Yale. door sensors, motion detectors and many more.